Ziegelbauer Septic Service, septic system service, listed under "Septic System Services" category, is located at N9403 County Rd. W Chilton WI, 53014 and can be reached by 9207954216 phone number. 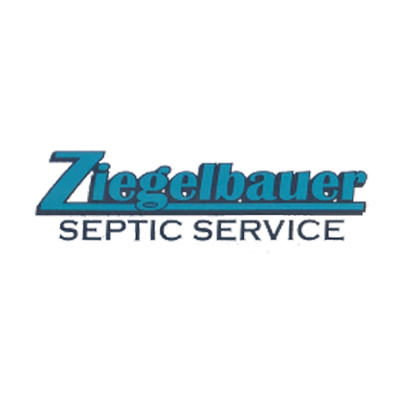 Ziegelbauer Septic Service has currently 0 reviews.